This attractive semi-detached house offers scope for some refurbishment and upgrading and includes the following accommodation; entrance hall, lounge, kitchen/dining room, three bedrooms and bathroom. Gardens. Detached brick garage. The property occupies a pleasant position in this popular residential area, close to excellent local amenities. 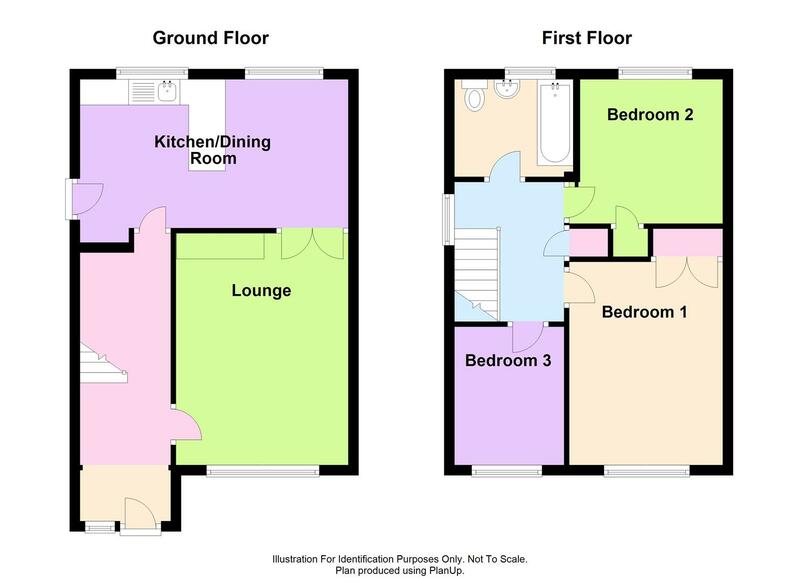 An attractive, three bedroom, semi-detached house. Pantry cupboard and broom store. Driveway leading to DETACHED GARAGE with up and over door. Front garden laid to lawn with shrubs and spring bulbs. REAR GARDEN laid to lawn with paved terrace, rockery and shrubs. The whole being enclosed by close boarded fencing.